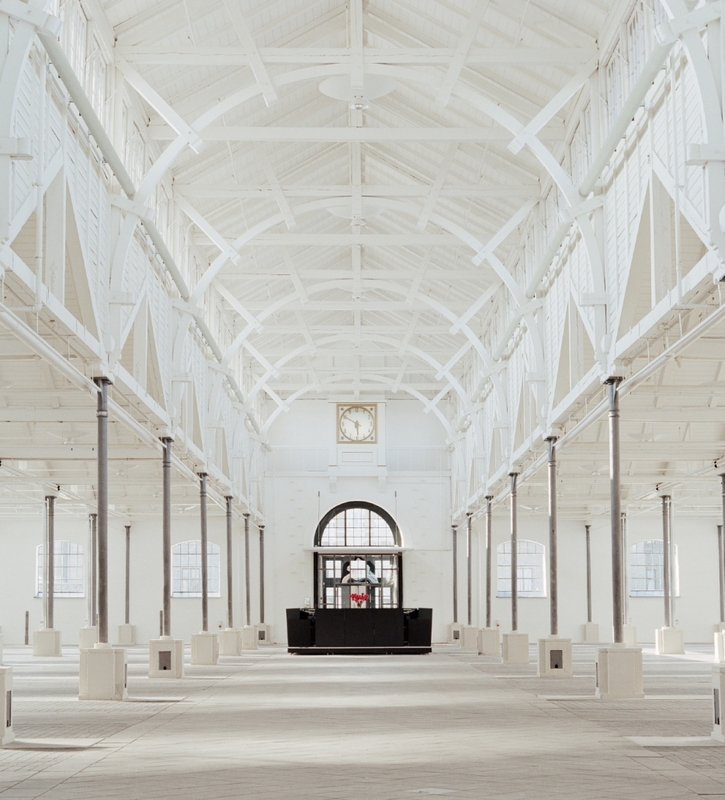 For more than a century Øksnehallen has been located in the “Brown” meatpacking district of Copenhagen. 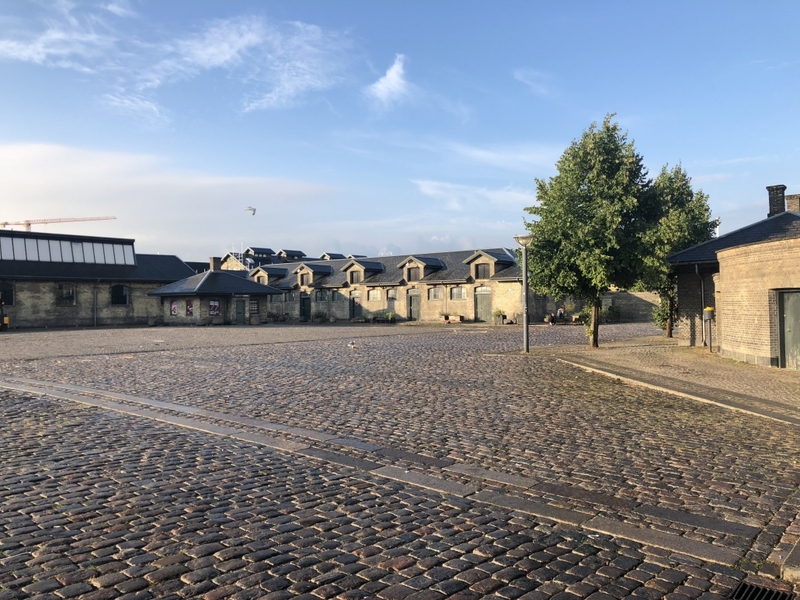 In 1899 Copenhagen Municipality instructed city architect Ludvig Fenger to build a cattle market and he found his ideas for the design among German cattle markets. 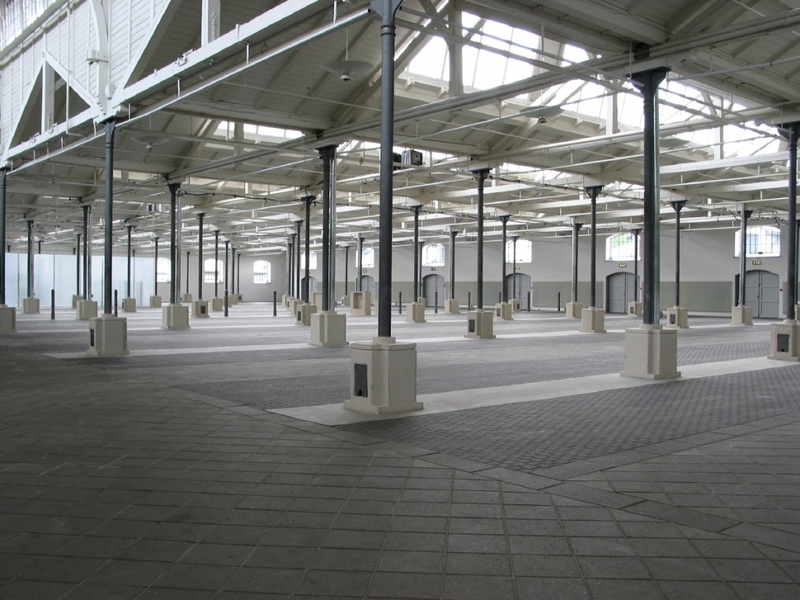 In 1901 Øksnehallen could open with space for 1,600 cattle’s. 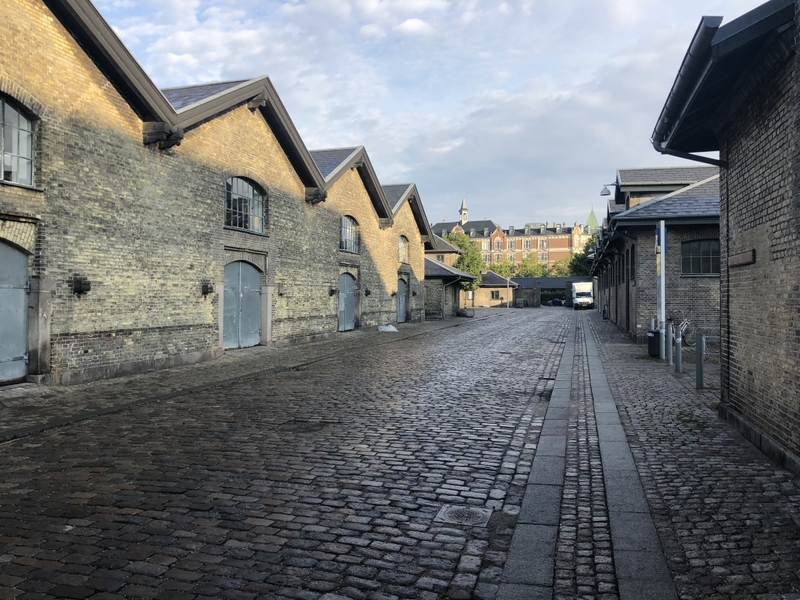 In 1934 the “Brown” meatpacking district met stiff competition from the “White” meatpacking district and Øksnehallen had to close and changed application to cargo hub for many years. In 1984 conservation plans included the former cattle market in the “Brown” meatpacking district and the first plans of converting the area for recreational usage were presented. 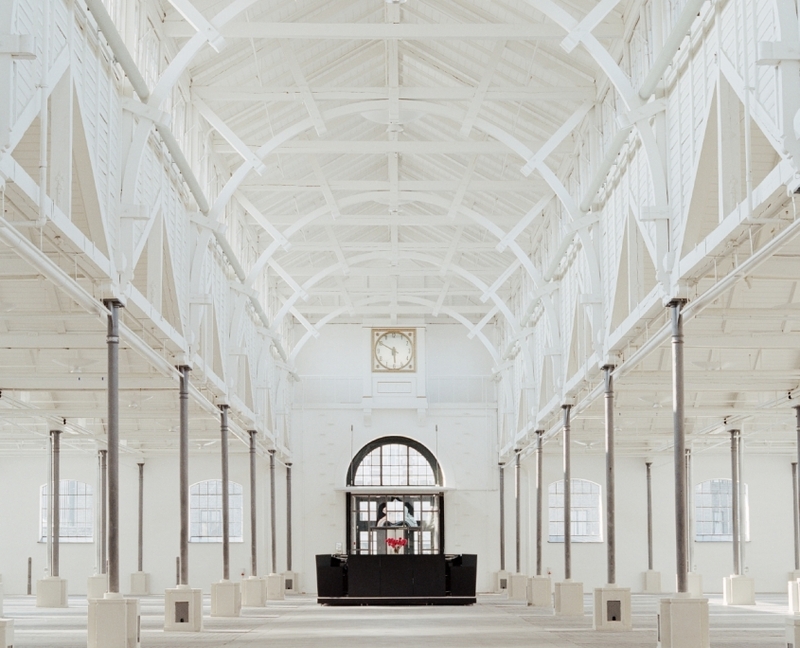 In 1993 a gentle and thorough conservation began and the current Øksnehallen was presented during the European Capital of Culture ’96 activities as the most beautiful and biggest venue for exhibitions and conferences. In 1997 the conservation was finalised for the current Øksnehallen to go into operation. Øksnehallen offers one big floor area of 5,000 square metres with distinctive pillars which support the roof including the skylights offering unique and natural light. We have chosen to segment the floor area in 3×3 square metre stand units the exhibitors can module according to their needs. Only 100 metres is the distance from Øksnehallen to Copenhagen Central Train Station. Hence it will be very easy for the visitors to go to Copenhagen Bike Show.